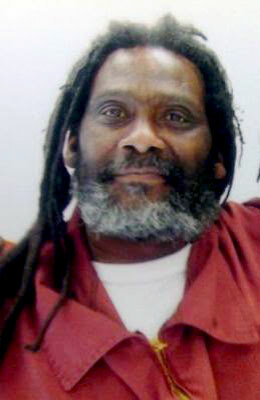 NOTE: Please send all letters of support to Orie Ross, P.O. Box 575, Times Square Station, New York, NY 10108-0575 so they can be reviewed and sent to the Board. The deadline for letters will be Wednesday September 30, 2015.
a location where it is well known he was nowhere near. This phenomenon is referred to as “the innocent prisoner’s dilemma” implying that it is unfair and unethical to require someone who may have been wrongly convicted to provide false admission of guilt or remorse. Please take this dilemma into consideration. On September 3, the Judicial Council is going to decide on the extension of the pre-trial detention of Evi Statiri. In the context of the nationwide call for action and solidarity which has been organized by comrades for the 2nd of September, we invite all anarchist individualities, direct action cells and comrades to sabotage normality and to destroy the clock of power. To brake the silence with counter-info actions (posters, flyers, banners, slogans) and to end the immobility of passivity with actions and sabotage. On September 2, let us challenge the world of organized apathy with hostile gestures of insubordination. fingertips graze the screen, can you feel me? why can’t I freeze time just once? why can’t we both have what we want? what if I never see my love again? is your flight boarding to carry you away from me? 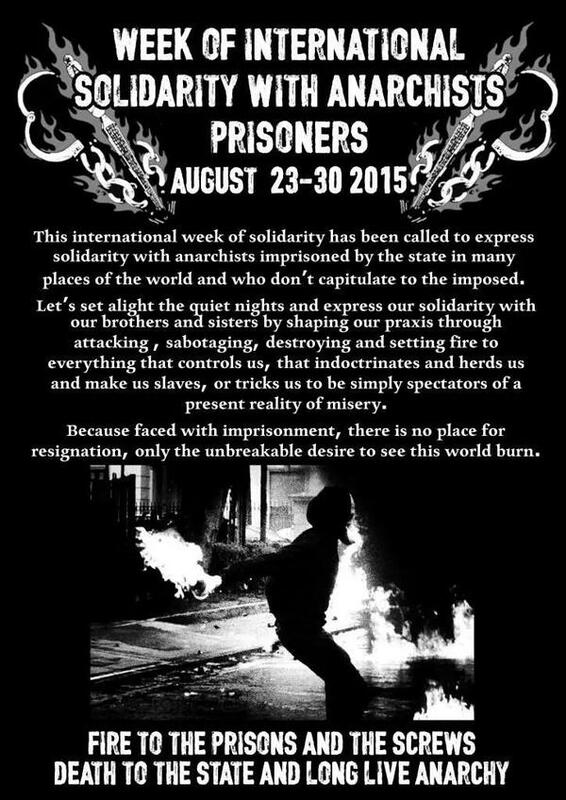 International Week of Solidarity with Anarchist Prisoners! 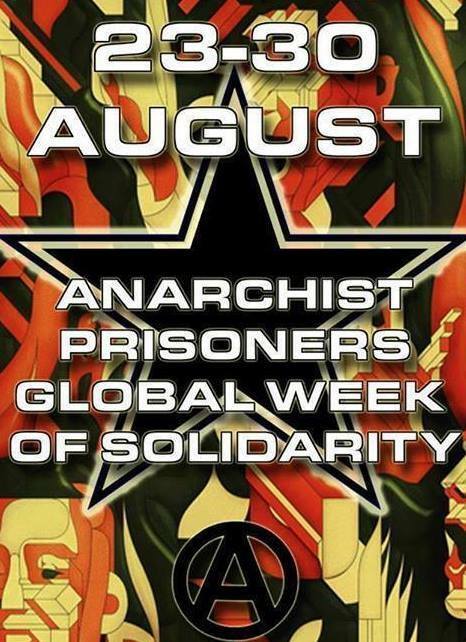 In summer 2013 members of several ABC groups discussed the necessity of introducing an International Day for Anarchist Prisoners. Given there are already established dates for Political Prisoners Rights Day or Prison Justice Day, we found it important to emphasize the stories of our comrades as well. Many imprisoned anarchists will never be acknowledged as ‘political prisoners’ by formal human-rights organisations, because their sense of social justice is strictly limited to the capitalist laws which are designed to defend the State and prevent any real social change. 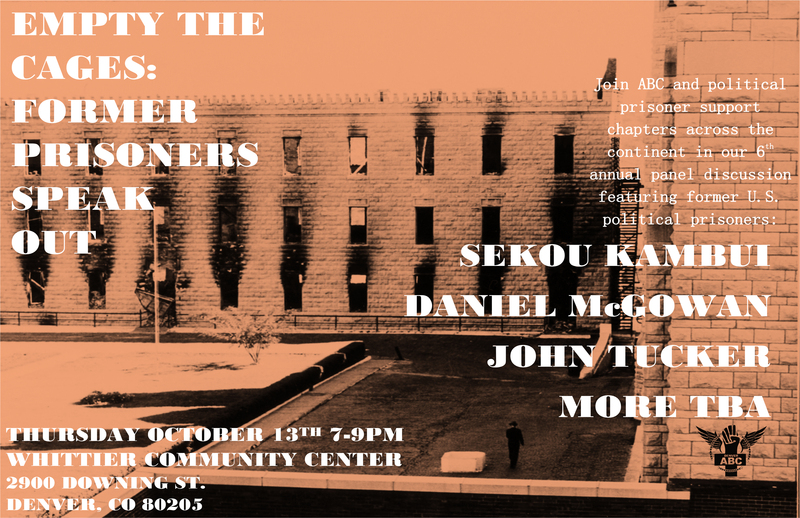 At the same time, even within our individual communities, we know so little about the repression that exists in other countries, to say nothing of the names and cases involving many of our incarcerated comrades. 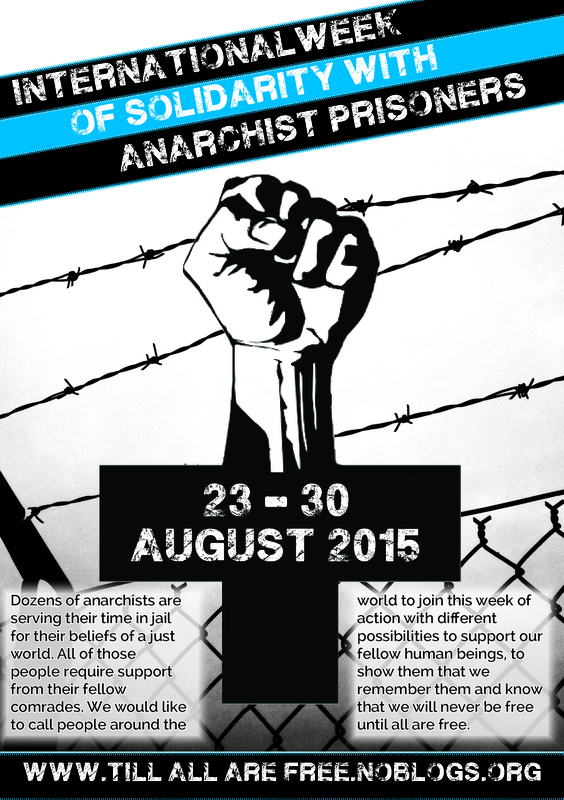 This is why we have decided to introduce an annual Week for Anarchist Prisoners on August 23-30. We chose August 23 as a starting point, because on that very day in 1927 the Italian-American anarchists Nicola Sacco and Bartolomeo Vanzetti were executed in prison. They were convicted of murdering two men during an armed robbery at a shoe factory in South Braintree, Massachusetts, United States. Their arrest was a part of a bigger anti-radical campaign led by the American government. 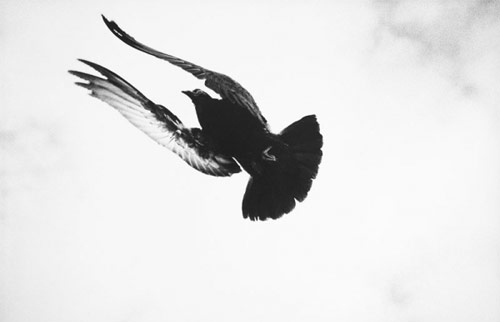 The State’s evidence against the two was almost totally non-existent and many people still today believe that they were punished for their strong anarchist beliefs. 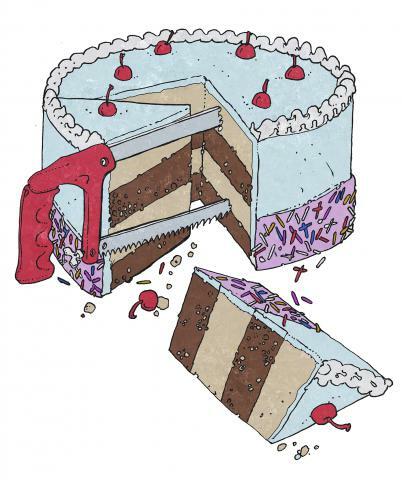 Given the nature and diversity of anarchist groups around the globe, we have proposed a week of common action rather than a single campaign on a specific day making easier for groups to be able to organize an event within a longer target period. 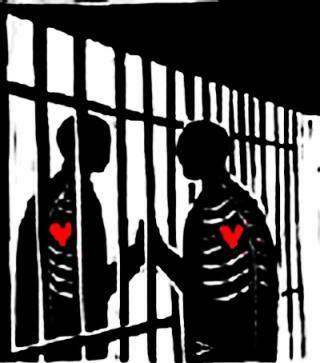 Therefore, we call on everyone to spread the information about the Week for Anarchist Prisoners among other groups and communities and think about organizing event(s) in your city or town. The events can vary from info-evenings, screenings and benefit concerts to solidarity and direct actions. Let your imagination run free. Join us for a very special movie night, as we engage with comrades world wide for the International Week of Solidarity with Anarchist Prisoners. Hosted by Denver Anarchist Black Cross at the Mutiny Information Cafe on Broadway and Ellsworth. Vivir la utopía es un documental de 1997, producido por TVE y dirigido por Juan Gamero, en el cual se describe la experiencia anarcosindicalista y anarcocomunista vivida en España que transformó radicalmente las estructuras de la sociedad en amplias zonas del bando republicano, evento denominado revolución española, durante la guerra civil de 1936-39. 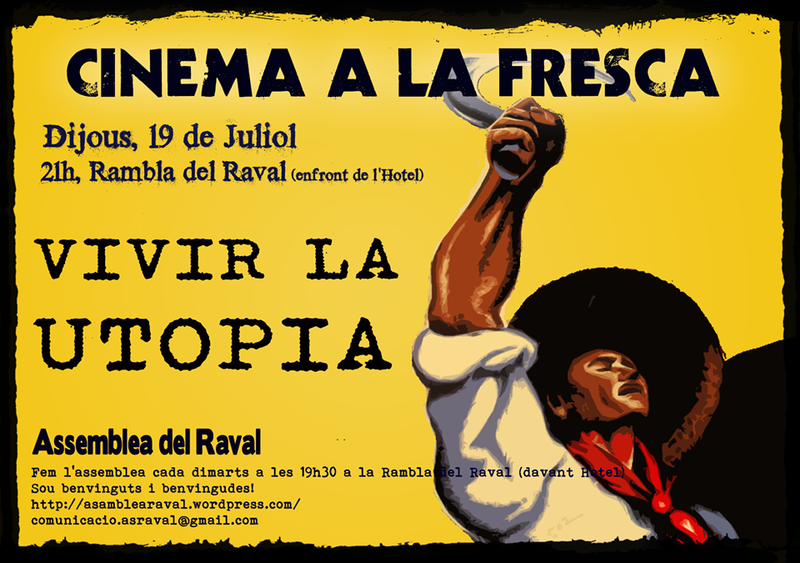 Live the Utopia is a 1997 documentary, produced by TVE and directed by John Gamero, which describes the experience anarcho-syndicalist and anarcocomunista lived in Spain that radically transformed the structures of society in large areas of the Republican party, event called revolution spanish, during the civil war of 1936-39.